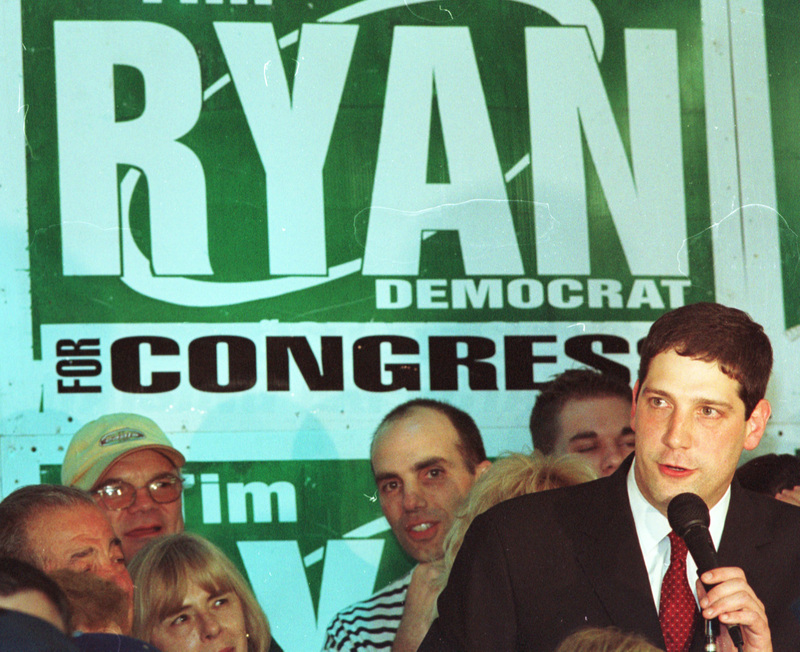 The Mahoning Valley congressman is the first Democratic presidential contender to campaign to the Sunshine State. 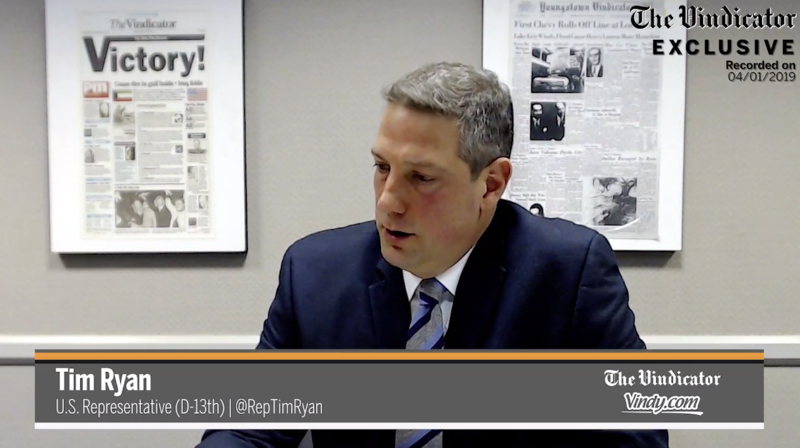 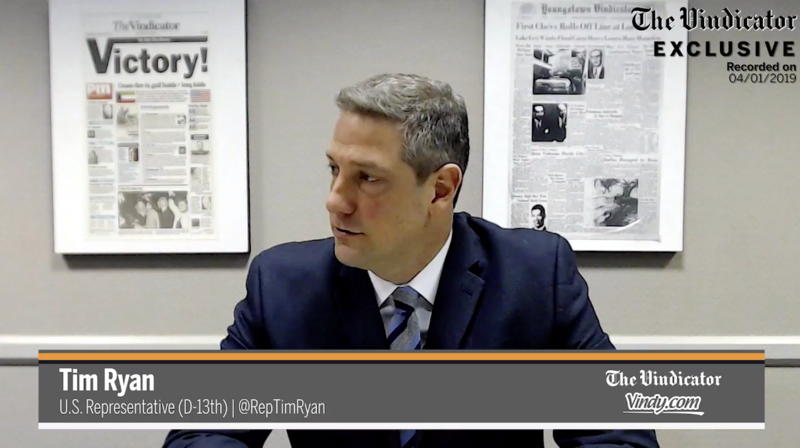 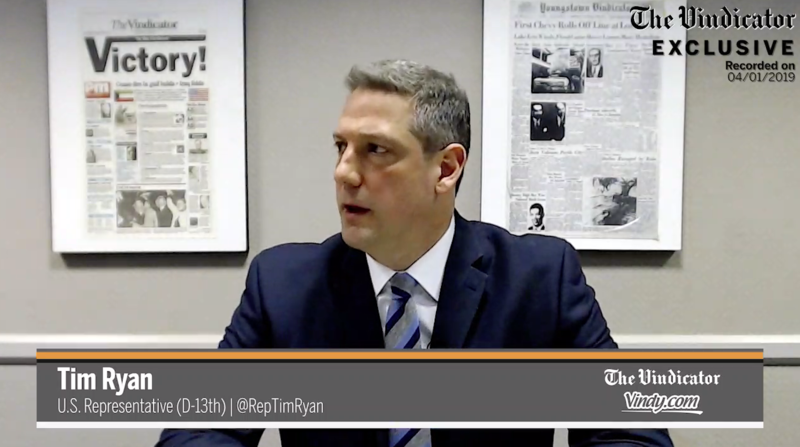 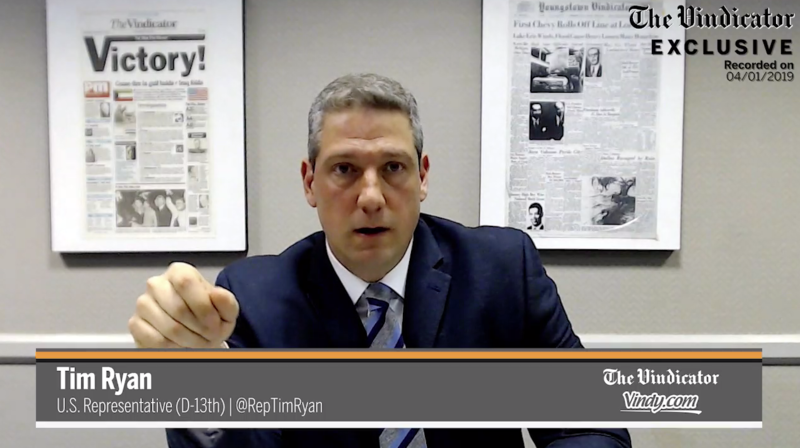 April 6, 2019 4:30 p.m.
U.S. Rep. Tim Ryan spoke to a crowd of supporters about his presidential run for the 2020 campaign. This story will be updated. 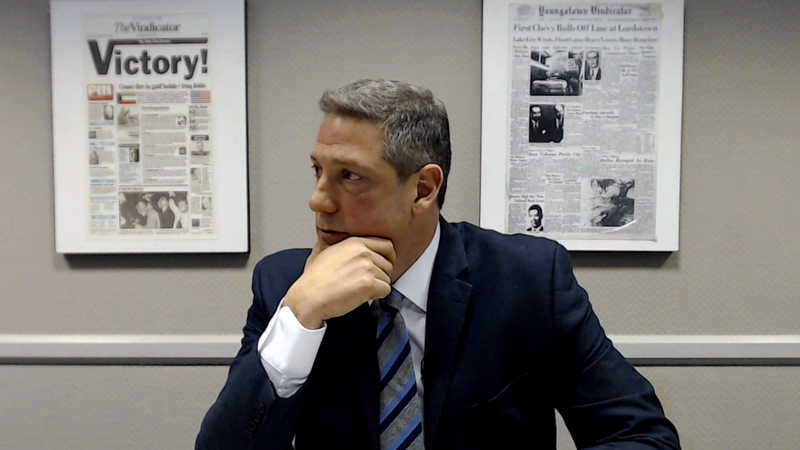 April 6, 2019 2 p.m.
April 5, 2019 6:13 p.m.
April 4, 2019 7:13 p.m.
April 4, 2019 3:43 p.m.
April 4, 2019 11:08 a.m.